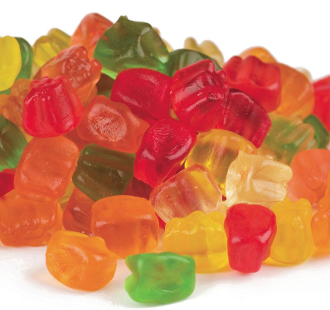 Mini gummy bears are soft and chewy with a fruity flavor. These bears are mini and come in mixed colors. A must have topping for every frozen yogurt and ice cream shop.